It’s true: L.L. Bean’s iconic Bean Boot is on major backorder. In a recent interview with Glamour, Carolyn Beem, the company’s spokeswoman, provided details about the shortage and explained their plan to keep up with increasing demand. Beem mentioned the company is in the process of hiring an additional 100 people and just invested a million dollars to purchase a second moulding machine to help accelerate the boot-making process. "It's not a skill set you can turn around on a dime because it's about a six-month training period to be a boot builder." Beem stated. If you’re still hoping to receive a pair of heavy-duty winter boots this holiday season, we suggest adding your name to the waiting list ASAP. Can't wait that long? Shop our picks for similar styles below! 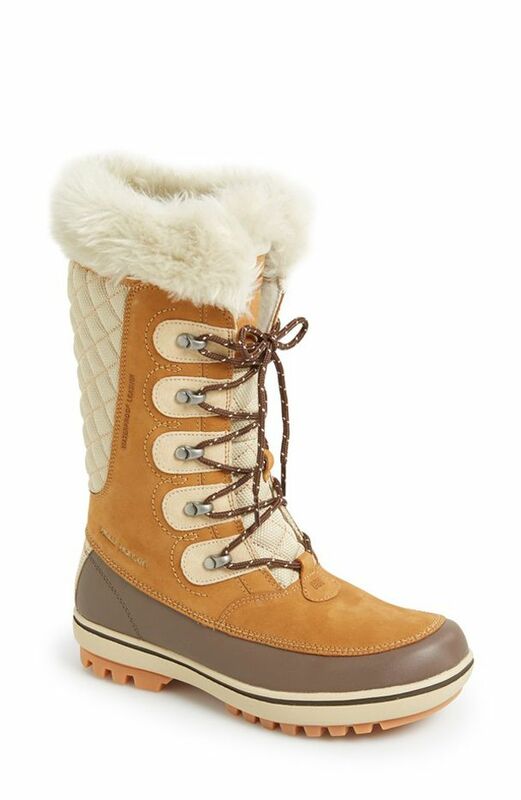 Are you on the hunt for winter-weather boots? Let us know in the comments below!